With Montana’s general hunting season well underway, the Montana Wildlife Federation has released a new report that address the growing problem of illegal gates and other barriers on public roads that lead to public land. The report, titled “Locked Out,” documents the problem when a public road is illegally gated and keeps Montanans from getting to public lands to hunt, fish, hike and pursue other outdoor recreation. MWF first sounded the alarm about this issue two years ago. Since then, several cases have been resolved, including Teton County Road 380 along the Rocky Mountain Front west of Choteau. That road’s opening after years of being blocked opened up access to roughly 25,000 acres along the Front that offers hunting, wildlife watching and hiking. · Increasing the fine for illegally blocking public roads from the current rate of $10/day. · Conducting an official statewide survey to inventory public roads. 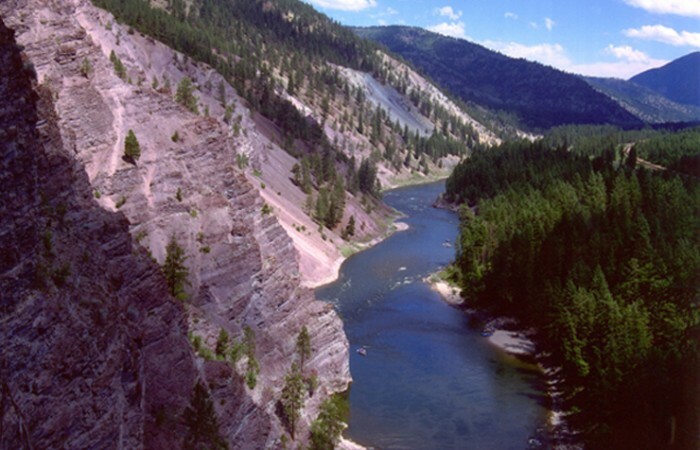 · Stronger action by the Montana Attorney General to reopen illegally blocked roads. MWF will be working in the upcoming Legislature to pass a bill to address the issue. “We think it’s time to look for statewide solutions to this problem, rather than putting the burden to reopen these roads on everyday Montanans,” Chadwick said.